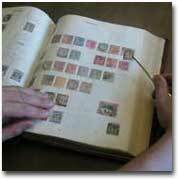 The Premier Stamp Collecting Society in Houston, Texas, USA. HPS Featured in Houston History Magazine Article! Copyright © 2019 Houston Philatelic Society. All rights reserved.